Mon to Thurs, 3-8 p.m.
Fri and Sat, 3-9 p.m. Please note: The youth centres will be closed on all statutory holidays. Save with our Summer Student Fitness membership! Enjoy Early Bird savings with our Summer Student Fitness membership! Get yours April 15 to 30* and pay only $92.30! Free orientation, access to weekly drop-in fitness classes, weight equipment, squash and racquetball courts. Drop-in swimming, skating, rock climbing, sports, and more. Student Summer Memberships (14+) expire August 31. Last day to purchase is July 31. Amenities vary by location. Valid student card required. *After April 30, pay just $103.60 for the whole summer! Fees are prorated daily. All ages enjoy our monthly free Community Play Nights. All Ages Basketball from 6 to 7 p.m.
Bootcamp (Age 14+) from 6:45 to 7:15 p.m.
All Ages Badminton from 7 to 8 p.m.
Bollywood Dancing (Age 5+) from 7:30 to 8 p.m.
All Ages Leisure Swim from 7:30 to 9 p.m.
Activities vary per facility and are subject to change. Admission requirements, capacity and other restrictions may apply. Join us for Oakville Youth Week, May 1-7! Every year, Oakville celebrates National Youth Week from May 1 to 7 with FREE activities, learning opportunities and events for youth ages 11-19. Throughout the week, youth will have FREE access to all drop-in youth programs, open houses at all Town of Oakville youth centres, creative activities with the Oakville Public Library, YMCA, Oakville Soccer Club, and so much more! Connect with us on social media for a chance to win cool prizes! Follow us on the Oakville Youth Instagram, like the Oakville Youth Facebook page or follow us on Twitter @OakvilleYouth for more information. Share your photos using #OakvilleYouth. Youth artists can exhibit their original works at QEPCCC for free! Are you a young artist between the ages of 11 and 19 looking for space to exhibit your work? The Youth Corridor Galleries at QEPCCC provide a platform for emerging youth artists and students in the community at large. We are interested in showcasing original artwork, and giving youth the opportunity to gain valuable experience in the exhibition process, to install and display their works, and even opportunities to sell their artwork. For more information, please contact the Recreation Assistant at QEP Youth Centre at oakvilleyouth@oakville.ca or 905-845-6601, ext. 4681. Check out the special events and activities happening this month! 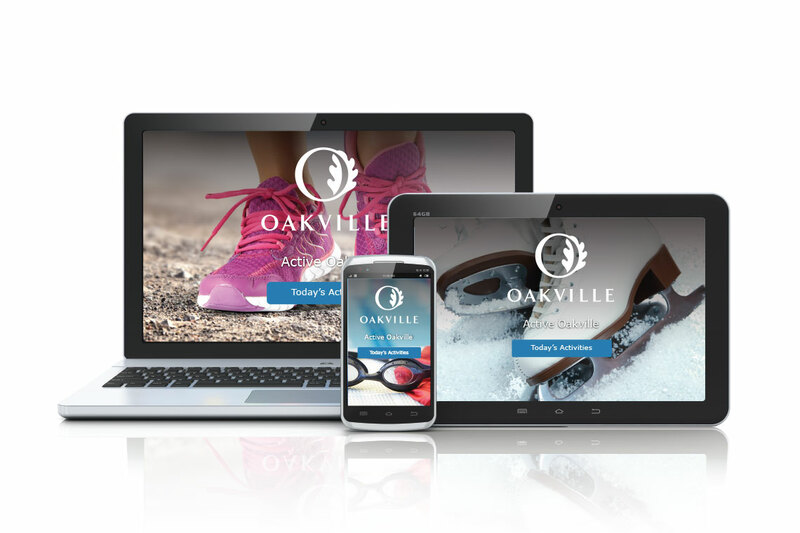 Open the activity calendar or visit Active Oakville, the online drop-in program finder. Registered programs for youth are in the Parks, Recreation and Culture Guide. For information on the Oakville Public Library Youth Programs visit the Oakville Public Library website. Drop-in or visit the Youth Services page for more information about youth programs, services and resources. Positive, comfortable, safe – and they're free!